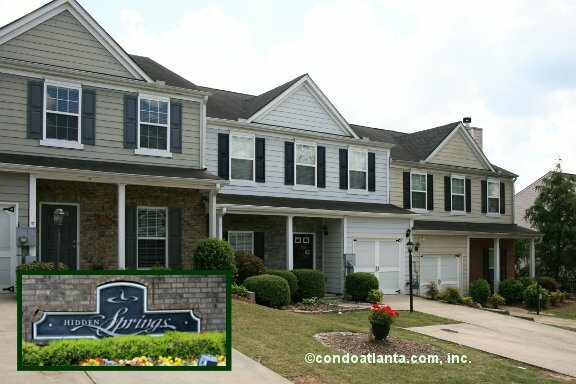 Hidden Springs is a lovely swim tennis community of craftsman-style townhomes with garage parking. Love your location near the Heart of Canton, and just a short drive to Lake Allatoona. Golfers will appreciate access to The Golf Club at Bradshaw Farm. Hoping for a home near recreational parks and green spaces? Check out Olde Rope Mill Park, Boling Park, and the North Georgia Mountains. Commuters have ready access to travel routes along I-575.